When you invest in good and proper skincare, you will surely get your own version of ROI. That doesn't only work on finances but on your skin as well. Since I started paying keen attention to the products I'm using, especially skin care, I noticed that some of my skin problems suddenly were healed and fixed. 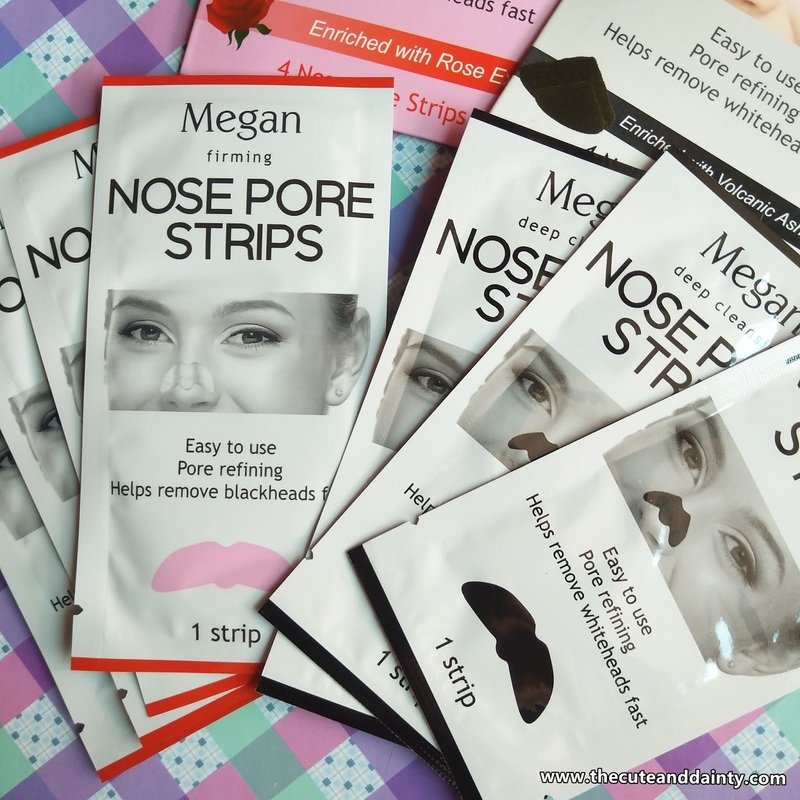 So in line with taking care of our skin, let me share with you another product brand I discovered which was totally affordable and very effective - it is the Megan Nose Pore Strips in Deep Cleaning and Firming variant. I actually got both from Robinsons couple of months ago when I dropped by their branch in Starmill, Pampanga. Whenever I go to a certain store, the first thing I would surely do is to find beauty items that the store might offer. I think it's in my genes now. It is automatic. Perhaps, this is what beauty blogger feels when they are also in front of beauty products. Anyway, as I was checking for new items on the shelf or simply something new to my eyes, I caught Megan and was amazed by the price so I thought of getting both variant. Just in time because I am also in the lookout for good nose strips. 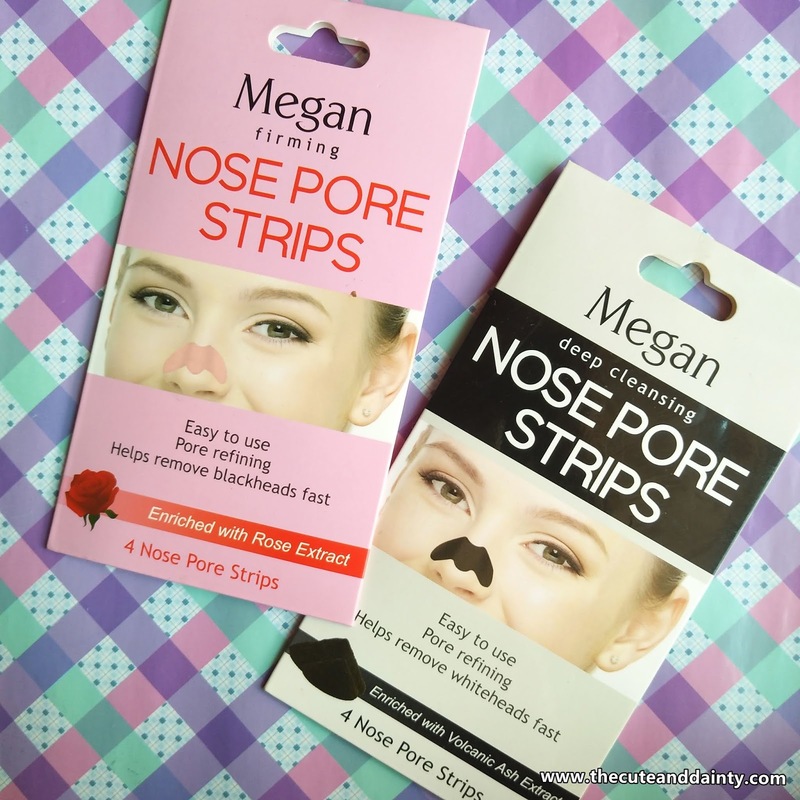 Both variant of Megan Nose Strips is in a carton-like folded packaging which houses 4 pieces of nose pore strips. The deep cleaning is the one in black and the firming is the pink one. 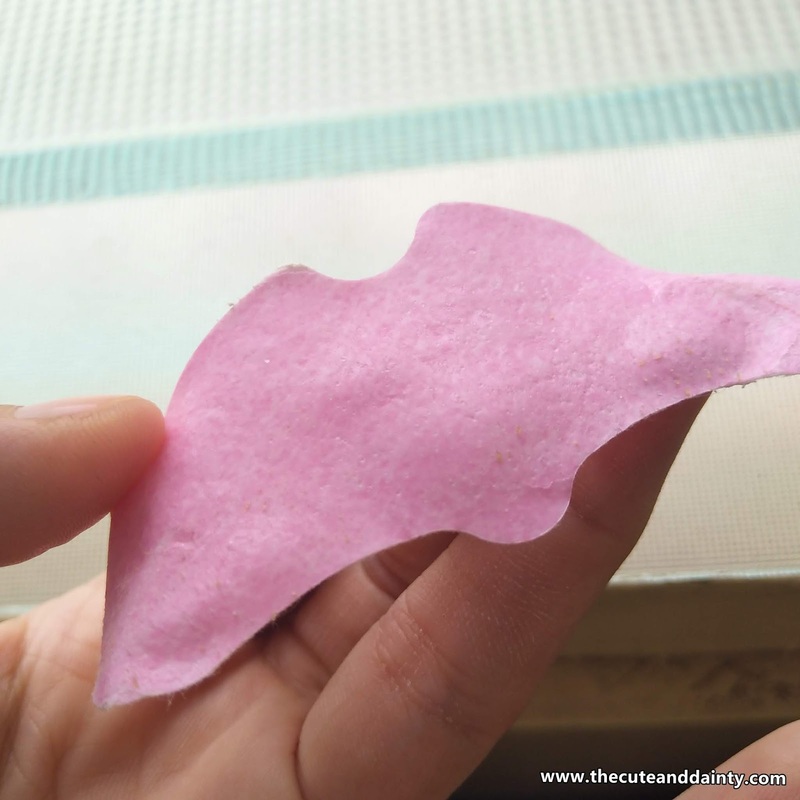 The product is in a transparent film and you need to remove it and paste the sticky part on the nose. I honestly can't remember how much it was but I think the price range was around P50. I can't fully remember but I will check it out again soon! 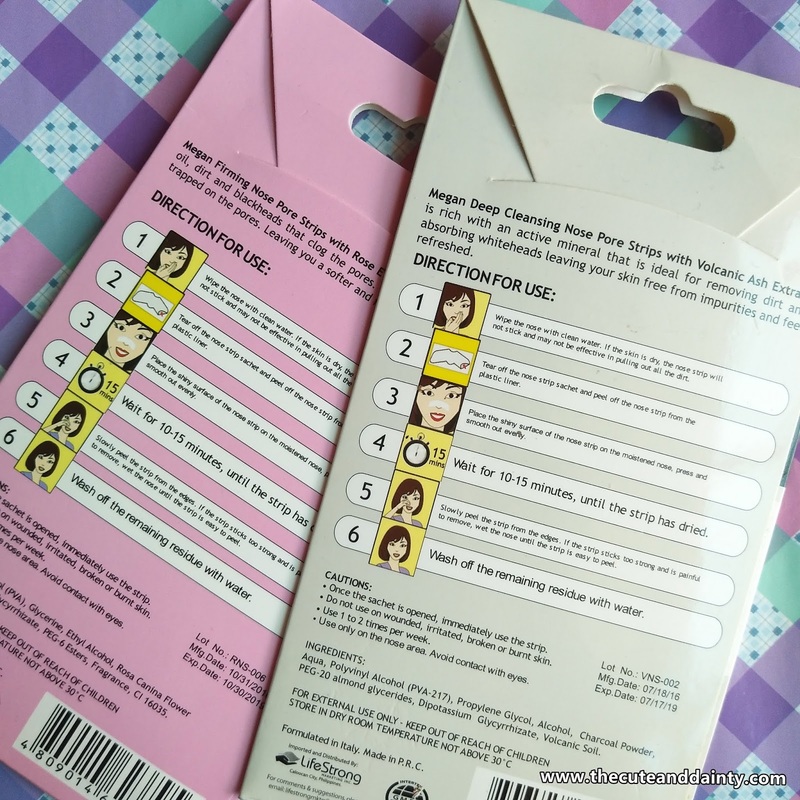 I was amazed by this product because it also acts the same as my favorite nose strip from TFS. 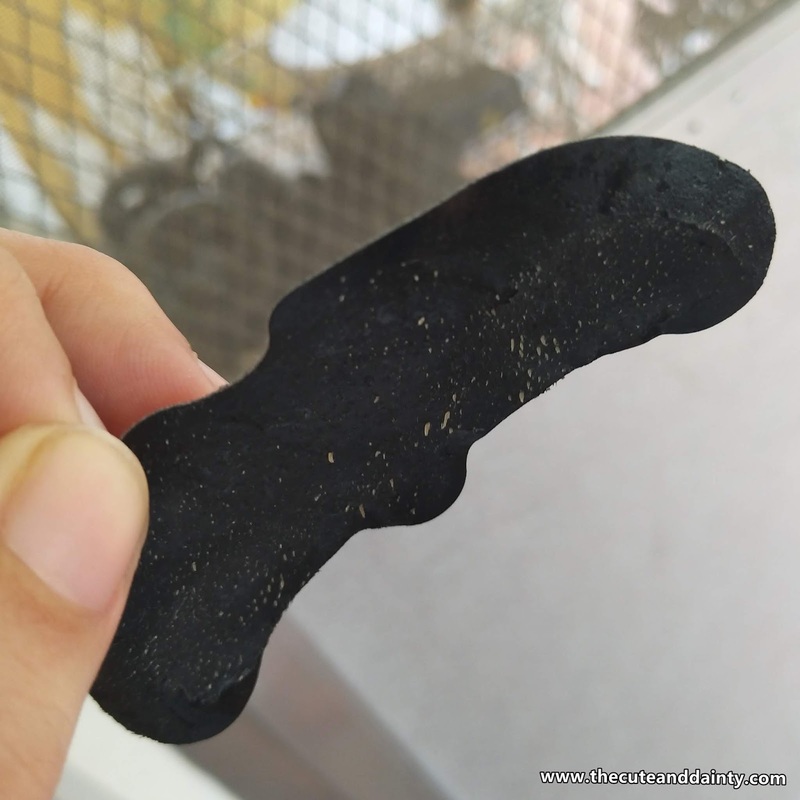 It really pulls out stubborn whiteheads and blackheads. That one is a little expensive though because if computed, I think it will cost around P25-30 each product. 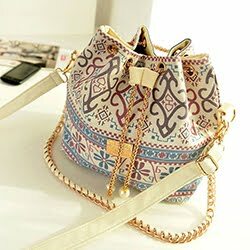 I will double check both products' prices and will update this post. 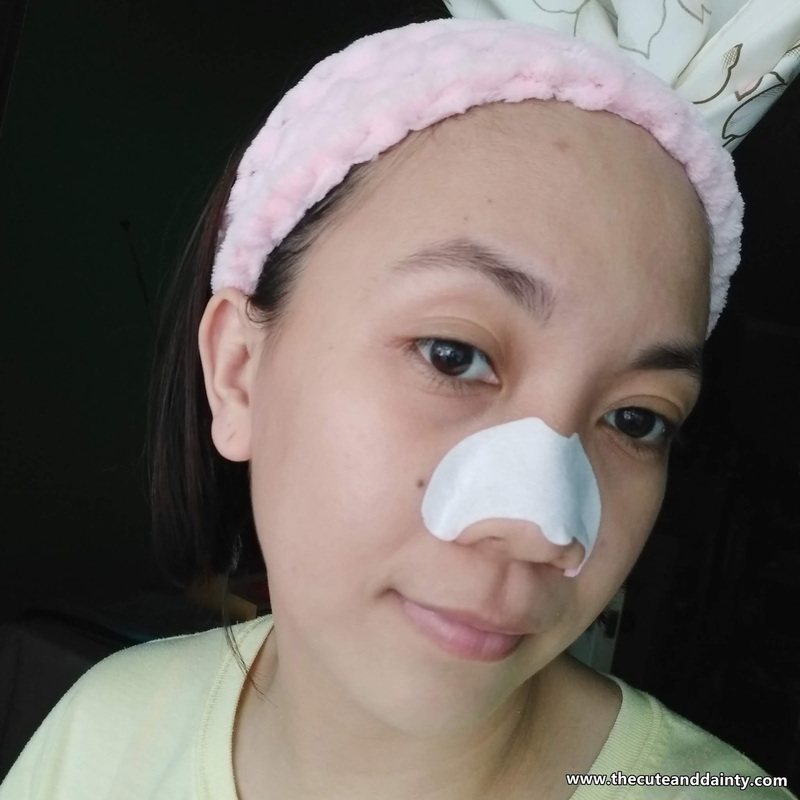 Effectively removes whiteheads and blackheads. Available in different variant that will target your concern. Adheres well on the skin but it doesn't harm it in any way. Not easily available at Watsons where i usually buy my beauty stuff. It doesn't pull out everything but it works great anyway. The pink variant isn't obvious with the pulled whiteheads but it still pulls greatly. This product is one of the best nose strips I have found. Affordable, effective and easy to use. No awful smell like what I used before so I'm totally buying this. I think I'm having a change of heart with TFS and getting this instead. You? 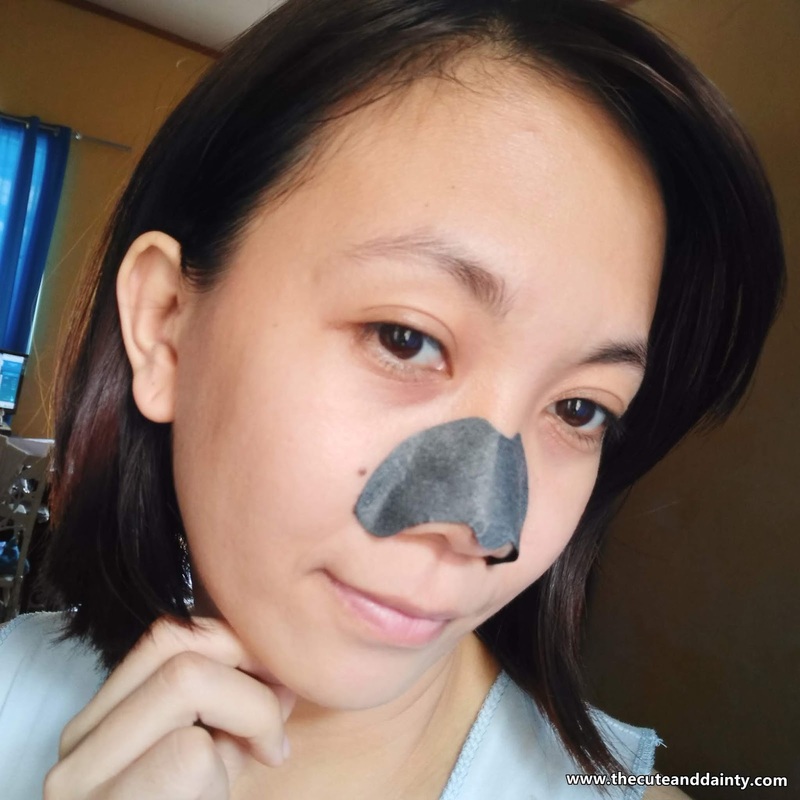 What nose strip is effective for you? 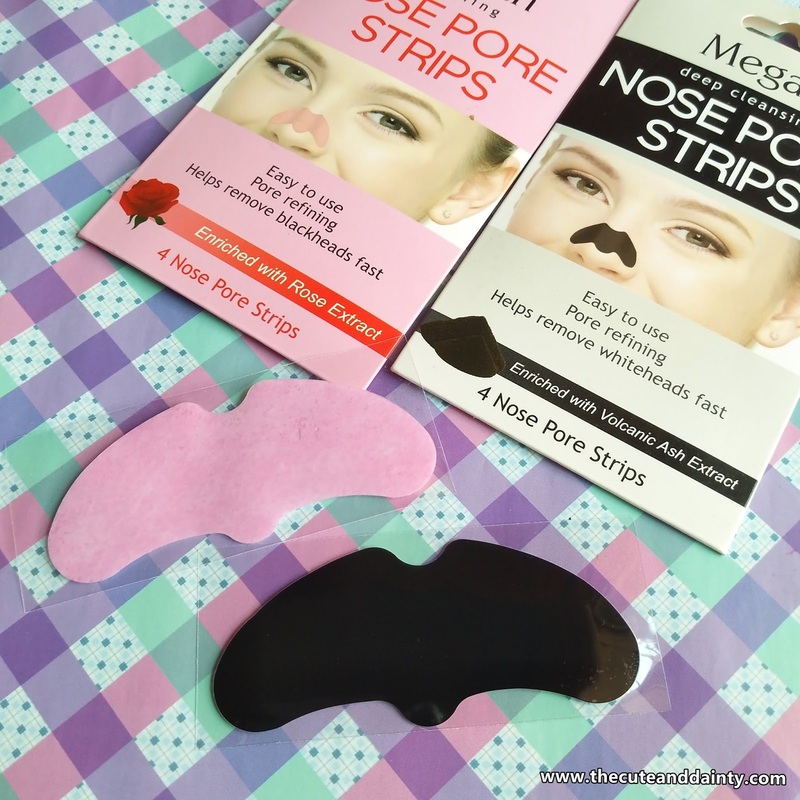 That is good to know that there is a nose pore strip that actually works. I ordered a pack of a different brand from BeautyMNL and I swear the strips aren't doing what it was supposed to do. I think it is a total waste of money. Hopefully, I can find this a store here in the city so I can try it out soon. I'll keep my eye out for this. I haven't seen it at Robinsons yet but will scourge for it! I badly need it. My teens would also like and need it.